Bring in a sample of the pool fill sorce water you will be utilizing and we will test the iron content. The results of this test will confirm the number of iron filtering tanks required for clean, iron-free water. Canney's Water Conditioning does not supply the water to fill your pool. Stop in our office today and receive your complementary water test. 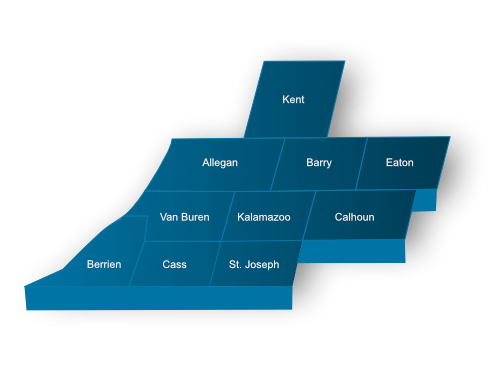 We serve residential and industrial/commercial customers throughout Southwestern Michigan. For more information, contact Canney’s Water Conditioning, Inc.